Bethard – Go For Gold! 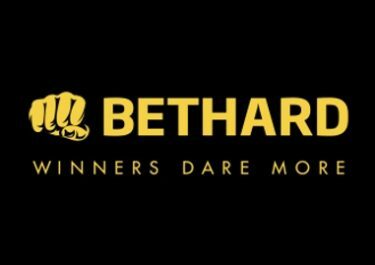 Race to win up €5,000 in cash and Free Spins for Olympic medals! The opening ceremony of the 2018 Olympic Games in South Korea is just a few days away with thousands of hopeful athletes ready to compete for the much coveted bronze, silver and gold medals. 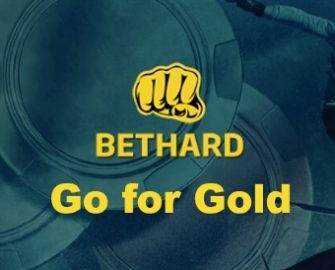 Bethard is holding its own Olympic race that will last throughout February with a cash prize pool of €10,000. But that’s not all, all players who deposit and wager minimum €50 throughout the campaign, will be awarded with 10 Free Spins on Twin Spin Deluxe™ for every medal won by their home country, no further deposit required. Exclusive for our Live Casino enthusiasts from Austria, Finland, Germany, Malta, Norway, Sweden and Switzerland. 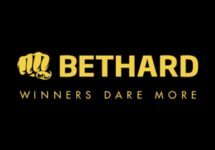 February brings a marathon wager race at Bethard where they are teaming up with Quickspin to show what true Olympic spirit is all about – competing with the best of the best. A champion’s share of €10,000 is waiting at the finish line. Fly out of the blocks and surge towards the golden first place prize of €5,000.